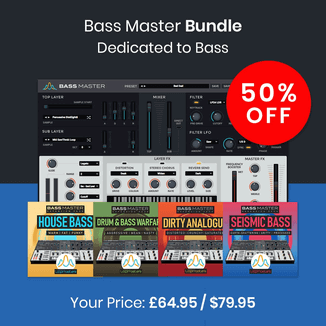 The Producers Choice has launched the Black Friday Bundle Deal, a chance to get 4 sample packs at a $114.99 USD savings. 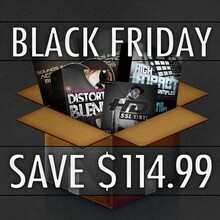 Here is a black friday deal you CANNOT MISS! 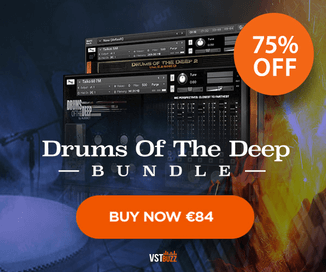 Every upcoming superproducer needs the absolute BEST sounds available on the market. Our packs are used by Superstar O, Vybe Beatz, Nate ‘Danjahandz’ Hills and many more. The bundle is available to purchase for $47 USD on November 23rd, 2012 only (regular $161.99 USD).